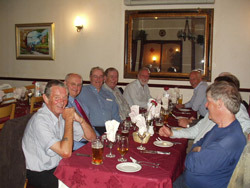 In no particular order, Handel Walters, Eddie Roberts, Byron Lewis, Gerald Alexander, Anthony John, Elwyn Davies, David Sutherland, Sheridan Carlisle, Glyn Hammond, Martin Hens, John Harries (who now lives in South Africa), Brett Hayes, Stan Gwyther, Sidney Head, Glanville Thomas, John Morris, Owen Davies and our guest, Alun Jones. 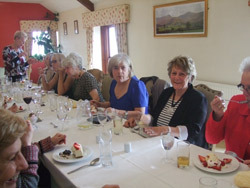 In time honoured tradition a couple of old girls were also sneaked in, namely Kathleen Davies (nee Lewis) and Gaynor Mabbett (nee Evans) who are an unspecified number of years younger!! 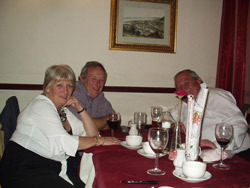 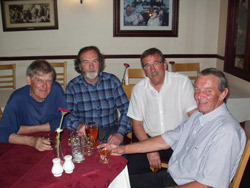 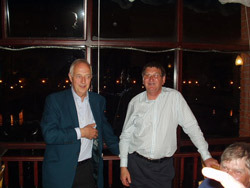 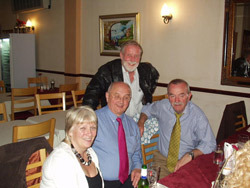 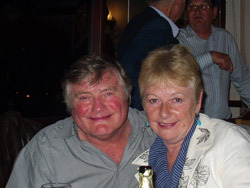 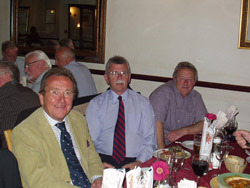 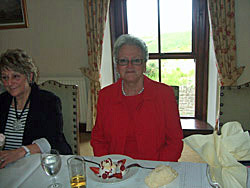 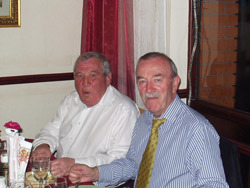 Date: 16th Sept 2005 - "50 years" Reunion. 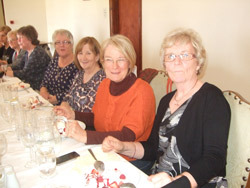 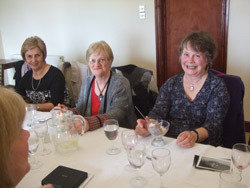 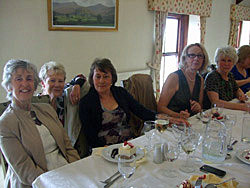 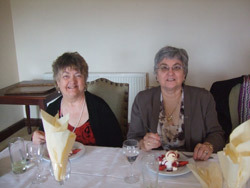 The 'girls' who joined GGGS in 1955 had a wonderful reunion at the Gower Golf Club on the 16th September. 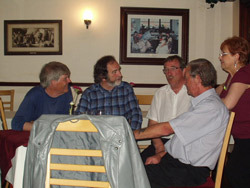 The conversation flowed freely all evening (as did the wine) and I'm sure that the noise levels were up several decibels!!! 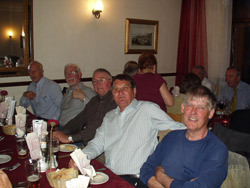 Some of us had not seen one another for over 40 years - but we still managed to recognise one another. 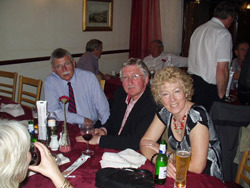 Whilst we exchanged family and career news most of the evening was spent discussing school days - and did we have some tales to tell. 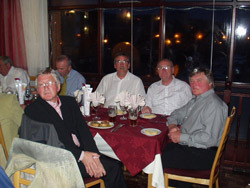 An evening to be repeated in the future.